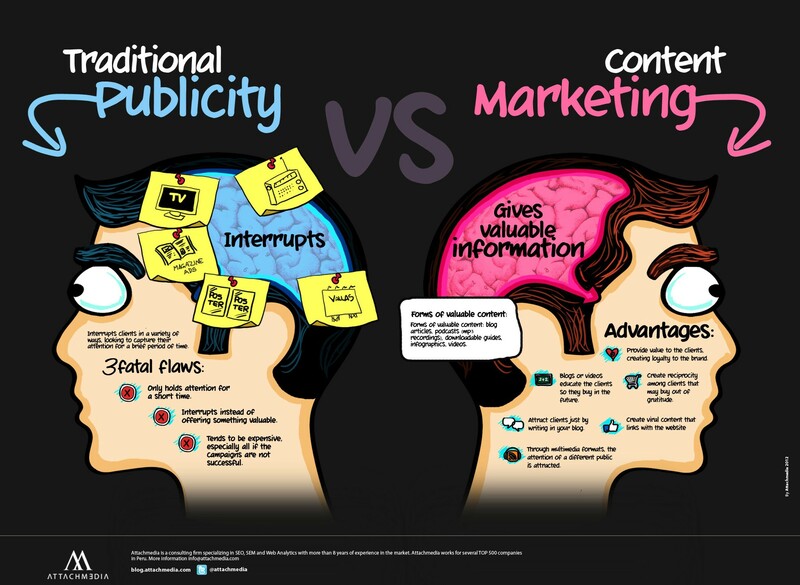 What is content marketing, and why is it important? Your customers are media savvy. They have their DVRs, which allow them to fast-forward through commercials. They listen to satellite radio, so they aren’t bothered by those “pesky” radio announcements. They often ignore magazine and newspaper advertisements altogether. And they are so adept at online surfing, that they tune out website banners completely. Content marketing is a marketing process that realizes and acknowledges the fact that most consumers are now capable of completely disregarding the “noise” of the marketing efforts they are being exposed to on a daily basis. It is a technique that involves creating and curating unique, relevant content that your customers will find useful and valuable. It is the art of communicating with your potential customers without directly selling to them. Instead of simply selling your services and products, you are giving information to your prospective customers that can teach them something. If done correctly, you will be marketing without interrupting your customers’ lives and you could ultimately be rewarded with their business, support and loyalty. Content marketing is used to attract and develop a specific target audience with the ultimate goal of creating true customer engagement. Through using content marketing, you should be striving to change and enhance your customer’s behaviour toward your company in a positive manner. 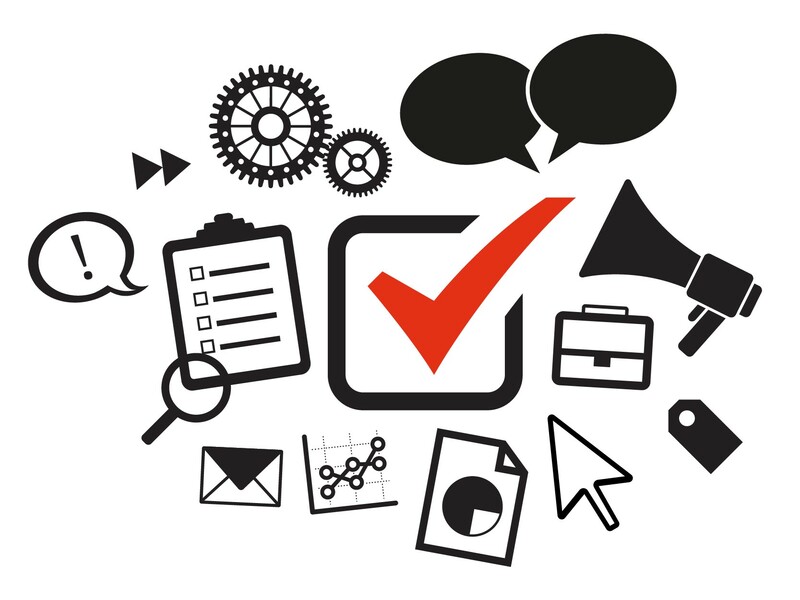 If you consistently deliver valuable information to your customers you will be able to gain their trust and following. It focuses on owning media rather than simply borrowing it. It enhances your social media strategy. It helps your SEO (search engine ranking and results), because search engines reward businesses that publish unique, quality content. It is a successful PR strategy. It lets you address issues readers care about rather than just promoting your business. What are some examples of types of content marketing? The bottom line is that content marketing is quickly becoming the key to having a successful marketing campaign for your business. Adjusting your current marketing campaign to include a large portion of content marketing is a great way to get started in 2014.